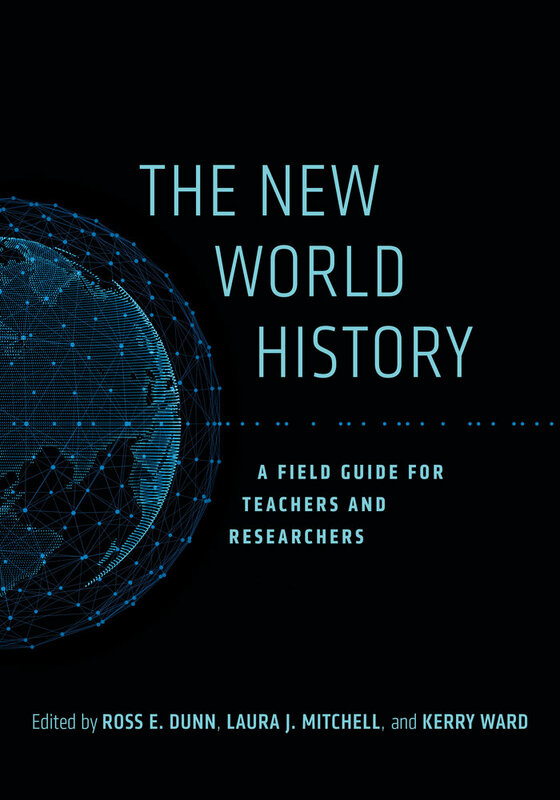 As the World History Association meets in Boston, we’re highlighting The New World History: A Field Guide for Teachers and Researchers, a volume of forty-four essays that address the history, methodology, criticism, and pedagogy of the field. Edited by Ross E. Dunn, Laura J. Mitchell, and Kerry Ward, the selections focus on issues that confront the modern history professional as the field grows broader and deeper. 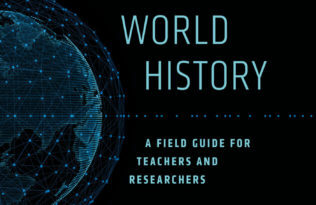 The world history research and educational project today encompasses a potentially immense range of topics to investigate. The richness and diversity of the field is evident in the essays that follow in this book. It is also manifested in journals (the Journal of World History, the Journal of Global History, and World History Connected) and in scholarly meetings of the World History Association, its American affiliates, and the organizations that have emerged in other parts of the world. In short, the aim of the world history project is not only, or even mainly, to construct histories of the world. Nevertheless, educators have faced continuing challenges in devising conceptual frameworks for introductory world history that match the narrative coherence of Western Civ…. educators have agonized over how to build and then properly position conceptual platforms from which to explicate the human past in all its variety and confusion. World history, as opposed to European, Moroccan, or Iroquoian history, lacks an assumed, coherent cultural frame, however mythical such cultural uniformity may be…. Border posts between countries or geographical markers between continents should not predetermine the scope of the investigation. Over the millennia humans have formed all sorts of aggregates— migrating bands, marching armies, commercial caravans, religious missionaries, big corporations— that act in time and space without regard to the geographical conventions— nations, culture areas, continents— that scholars decided, in some cases a century or two ago, should be the proper and even exclusive vessels for historical inquiry. 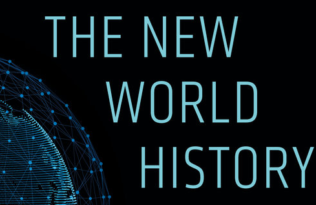 The movement for a new world history has given researchers leave to break out of national and regional shells, and as they have done this, they have discovered a wealth of new historical questions to explore. In the introductions to each thematic chapter, the editors include their insights and offer approaches that teachers and scholars can take to stretch and deepen their own understanding. 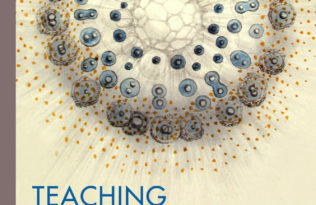 Each chapter also includes an annotated reading list of additional works to further advance teaching and scholarship in a field that is increasingly expanding in breadth and depth. Ross E. Dunn is Professor Emeritus of History at San Diego State University, author of The Adventures of Ibn Battuta: A Muslim Traveler of the Fourteenth Century, and coauthor of Panorama: A World History. Laura J. Mitchell is Associate Professor of History at the University of California, Irvine, author of Belongings: Property, Family, and Identity in Colonial South Africa, and coauthor of Panorama: A World History. Kerry Ward is Associate Professor of History at Rice University and author of Networks of Empire: Forced Migration in the Dutch East India Company.